Orlando's top business networking event is headed to Baldwin Park this month. 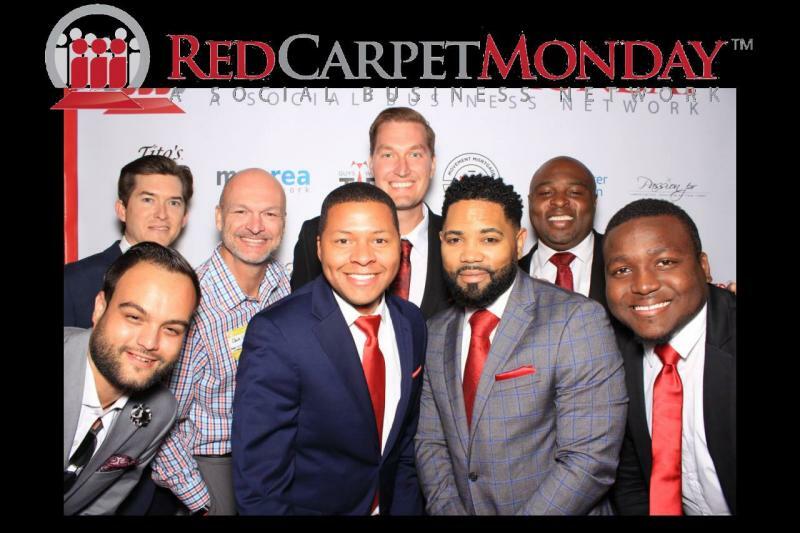 Red Carpet Monday will take place from 6-9 p.m. on Monday, March 25 at Provisions & Buzz. 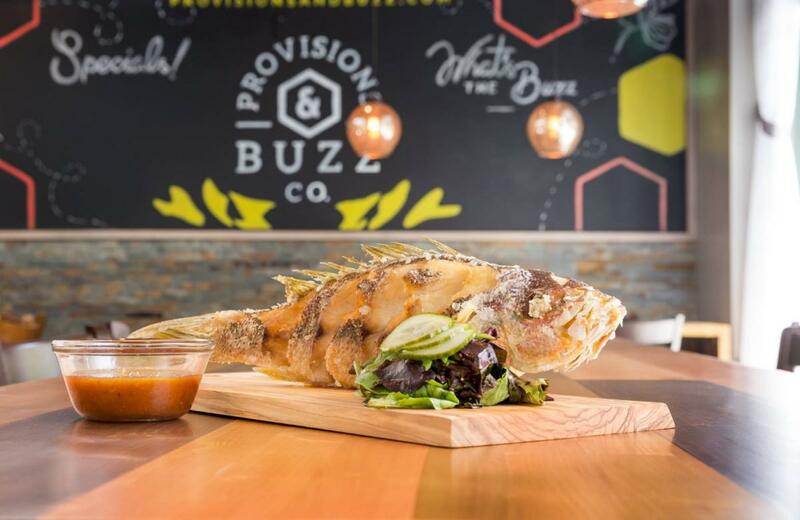 Provisions & Buzz is located in Baldwin Park's popular mini-downtown area and it has been one of the staples in the area since it opened in 2015. The fun American bistro has an extensive menu featuring flatbreads, hand-cut steaks, burgers, sandwiches, and other entrees. Provisions & Buzz also features a special weekly tasting menu, a reserve wine list, and quality happy hour options. The restaurant itself operates on a very open and inviting floor plan and they have outdoor seating to boot. Next Monday, over 200 business professionals will get to sample the unique tastes and beverages at Provisions & Buzz. Tickets to attend Red Carpet Monday are $20 online and $25 at the door. The price of admission includes two complimentary Tito's Vodka or beer drink tickets and appetizers from 6:30-8 p.m. Top business professionals, entrepreneurs and networkers have the opportunity to easily work the room with industry-specific color-coded name tags. On top of all the perks of Red Carpet Monday, there will be a business card prize raffle at 8:30 p.m. Several local businesses will be in attendance sharing their products and services and title sponsorship is currently available. This month's charitable partner for Red Carpet Monday is the National MS Society. Attendees must be 21 or older to attend and wear business casual attire. No jeans, sneakers or t-shirts are allowed. To find out more about Red Carpet Monday or other Orlando events in the area subscribe to 407area, your free guide for things to do in Orlando.